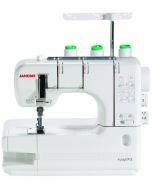 Janome announces the release of new accessories for the CoverPro series of cover stitch machines. 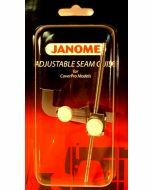 Janome has developed a number of accessories to use with the CoverPro series. 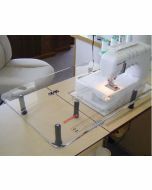 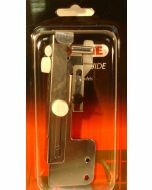 These accessories make it even easier to create beautiful garments from knits and other stretch fabrics. 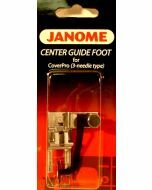 This Janome CoverPro DVD will show you how to use the accessories available for the Janome Coverpo 900CP, 900CPX, 1000CP and 1000CPX. 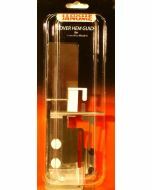 Once you see this DVD you will know exactly which accessories you need.